Issues bordering on girl child education, and the peculiar health needs of women, are top on the agenda, as Nigerian Women mark the International Women’s Day. The day is marked on March 8 every year, and is a call for action to address challenges facing women. The International Women’s day is celebrated all over the world. It is a day when women are recognized for their achievements without regard to divisions, whether national, ethnic, linguistic, cultural, economic or political. However, the Director Gender and Youth ECOWAS Dr. Sintiki Ugbe says there is a lot of misconception regarding gender issues, emphasizing that gender parity should be viewed from the perspective of economic growth and how it increases the capacity of human capital. 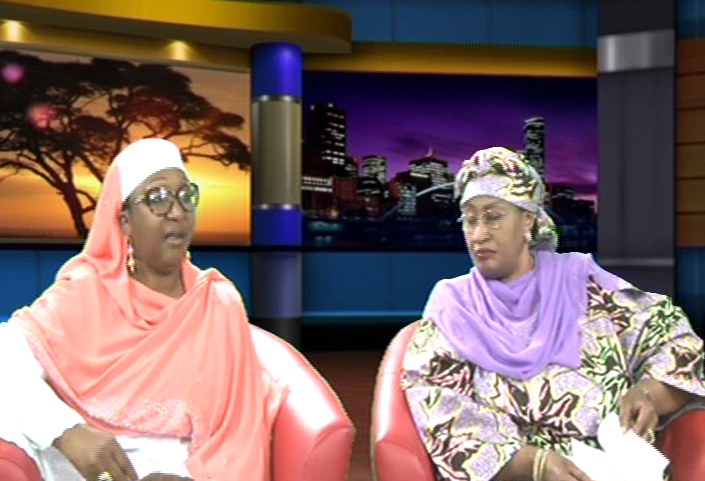 The Minister of Women affairs Senator Aisha Alhassan responding to how government intends to realize gender parity stated that this administration has put women and girls’ issues at the top of its development agenda. According to her, the allocation for women empowerment in this year’s Federal budget is a clear indication of this commitment. The guests also stressed the need for girl child education, health issues peculiar to women, and the need for more advocacy on gender equity. The 2016 international women’s day is being marked with the theme “pledge for parity”.